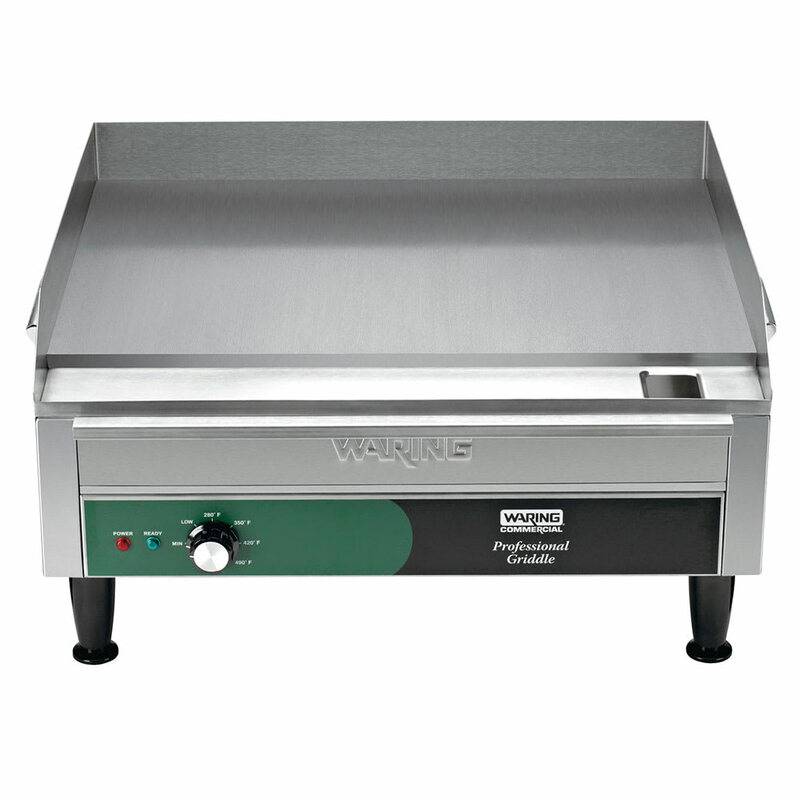 The Waring WGR240X electric griddle has a brushed stainless steel housing with a large grilling surface that evenly distributes heat. 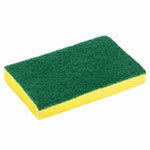 The 21-inch grease tray is fully removable for cleaning. 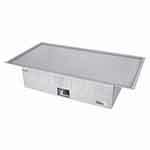 To protect against spills and grease, the unit has a tall splash guard with tapered front-ends. The heat-resistant handles remain cool to the touch even during extended periods of use. The adjustable thermostat measures temperatures as high as 570 degrees Fahrenheit, and the indicator lights alert the user when the unit is on and ready. 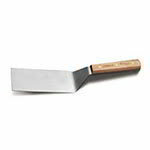 Grilling surface dimensions: 24 in. x 16 in. Unsure which unit is right for your operation? 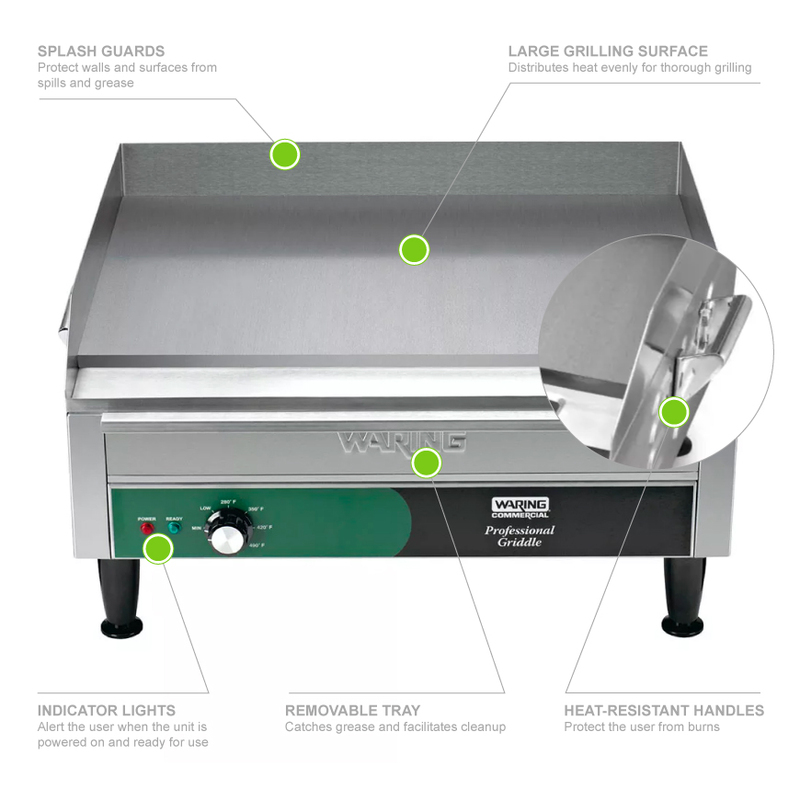 Check out our griddle buyers’ guide to learn more. "I had read several reviews that stated it cooked unevenly took a long time to heat blah blah blah. 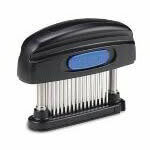 I use this for a back up grill for quesadilla..."
"I had read several reviews that stated it cooked unevenly took a long time to heat blah blah blah. 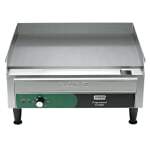 I use this for a back up grill for quesadillas and grilled sandwiches it cooks quickly and evenly, heats up in 20 or so minutes which I don't think is excessive. I couldn't be happier with my purchase. The only complaint I have is it doesn't have an on off switch you have to unplug it. I would highly recommend this. 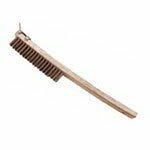 Oh and the KaTom shipping is super fast!"